On the other hand, Sen. McCain was beloved in New Hampshire as their unofficial third U.S. Senator. Granite State GOP players join the podcast to tell their stories–including how (not so conservative) Sen. McCain got the endorsement of the extremely conservative New Hampshire Union-Leader over Gov. Mitt Romney in 2008. For more information and coverage of New Hampshire politics and the First-In-The-Nation 2020 primary, check out New Hampshire Journal at NHJournal.com. Thanks, Michael. I voted for John McCain in 2008. I did what I was supposed to do, so no one can vilify me for being happy he’s dead. Michael thanks very much for a great podcast. 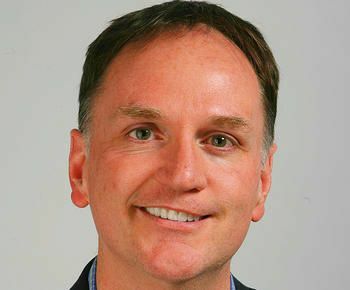 I have followed your podcasts for a long time beginning with a Massachusetts station that offered a free weekly lunch to Atlanta and then to the The Weekly Standard. 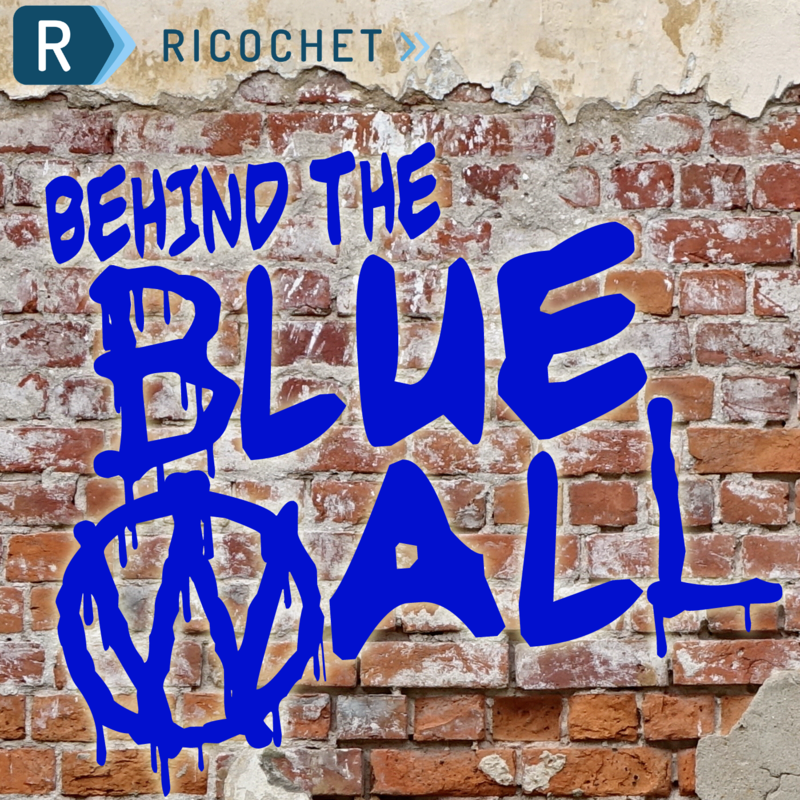 When you started “Behind the Blue Wall” I thought “how is he going to make this work?” Well, to paraphrase Henry Higgins “I think he’s got it.” The podcast is uniformly interesting and informative. Thanks very much for a consistently great podcast. Al, you are TOO kind! Thanks so much.